I explain each of these tips WAY more in depth in the video. Here’s a basic gist, some pointers to walk away with. 1. Stretch a lot at home! I know you probably don’t like the way that sounds…but you can learn all your body positions without taking classes/being on a team! YES, that includes Needle – which, by the way, I have a tutorial for. 2. Take Stunting Privates! Local gyms, colleges, universities have coaches that offer partner stunting lessons. Even if you’re not a flyer, just ask them! They’ll probably be able to help you out. 3. 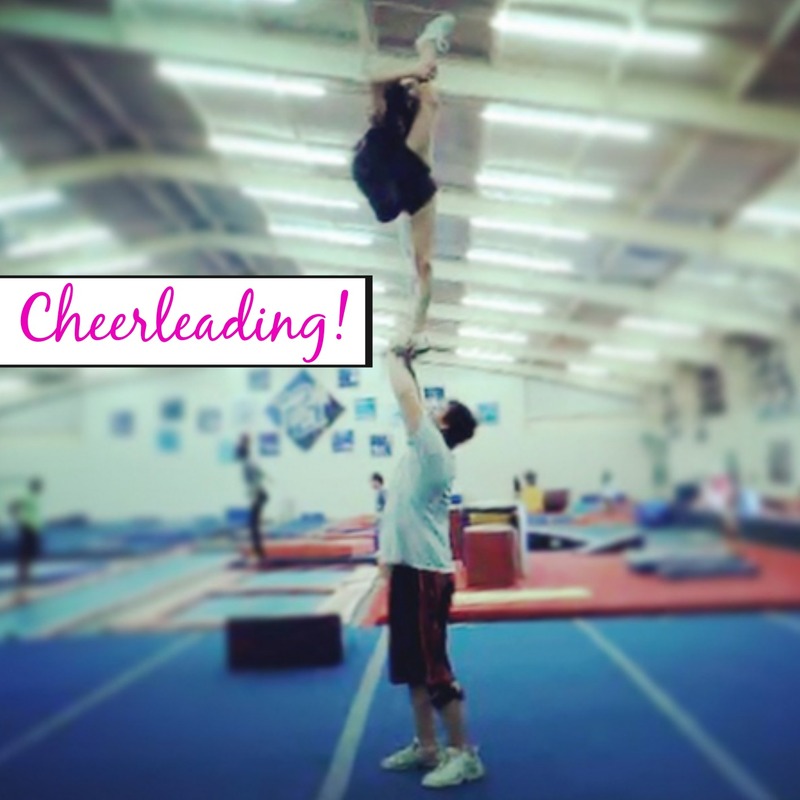 Some cheerleading gyms offer stunt classes – they teach you everything from stretching, to actual air time. They go over baskets, one mans, all girl, whatever you want to work on. 4. Open gyms are great too! 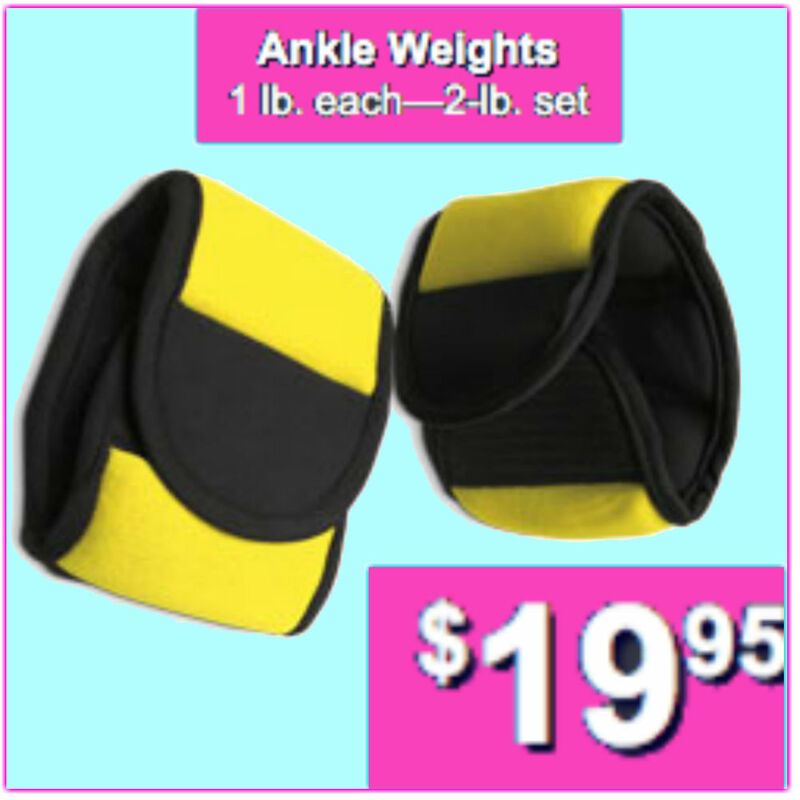 Even if it’s just gymnastics (and not a cheerleading) gym, chances are, the coaches will be able to help you out. 5. Practice BALANCING. I have a video for that. 6. Don’t be scared to fly! That’s the main deterrent for a lot of flyers…and it’s such a shame, because I see people with such great talent that give it up! I used to be afraid of heights, believe me…and now, I can do X Out Baskets. Anyways, hope this helped! Don’t forget to tweet me if you have questions. Subscribe to my YouTube for more workouts!